I’ve already made a twitter post about this, but I think it’s important to remind people of this. Sometimes, take a step back and look over at what has already been accomplished, instead of looking at what is to be done. While making game this is especially important! It’s so easy to feel like you haven’t progressed at all when you spend all your days looking at the next tasks. 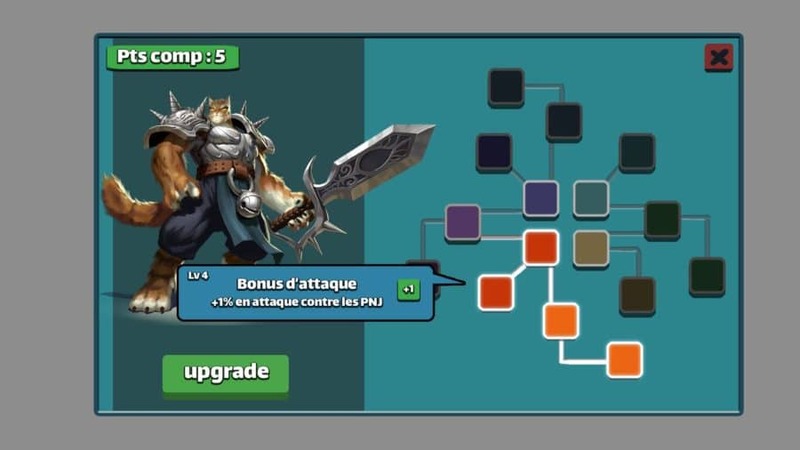 At Million Lords, a while ago, our graphist, Cédric found some old drafts of the very beginning of the game. 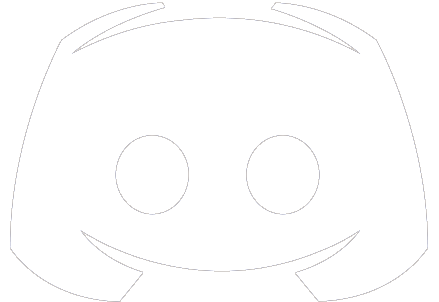 The premisces, the first steps of the game. If that isn’t a motivation boost! 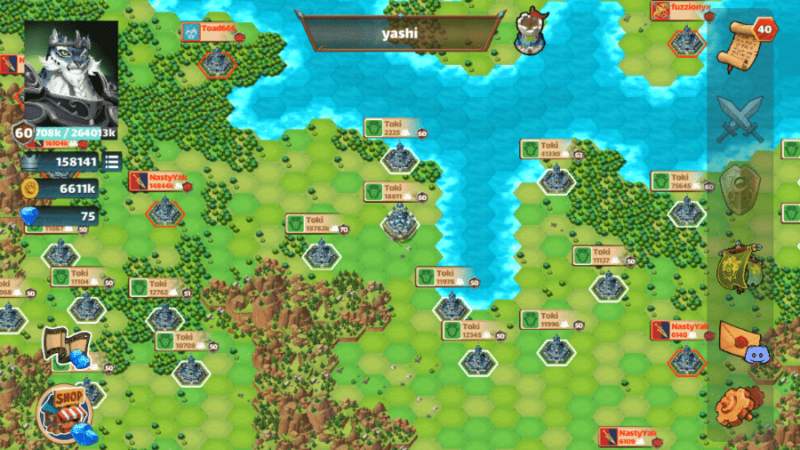 One of the mockups of the game’s layout. Some assets were created by Paul Mafayon, others by our graphist. This had yet to be implemented! 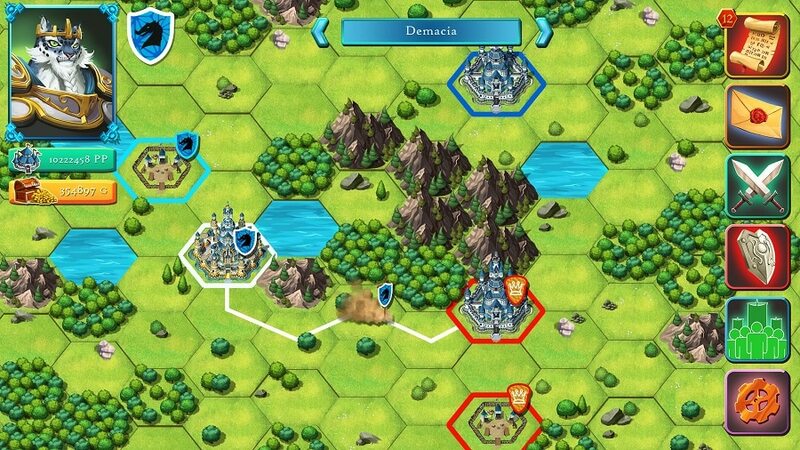 Screenshot of the game as it is today for the beta! Now we’ve seen this, time to see the combat reports ! 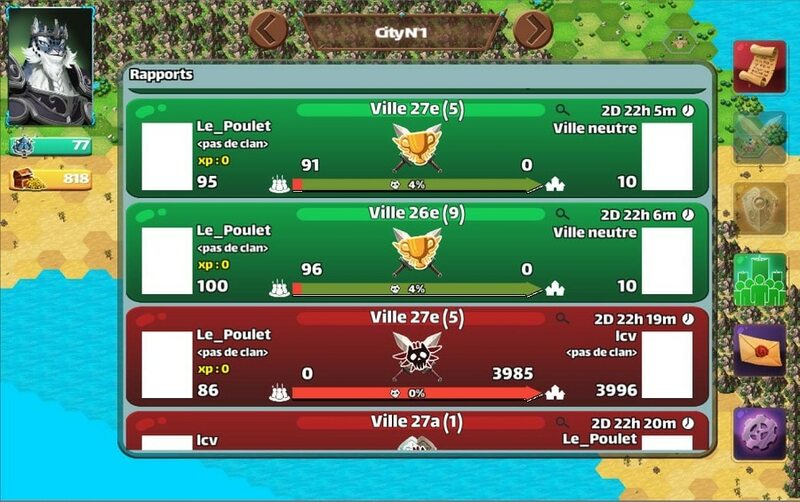 The old combat reports. I’ve made a devlog on game UI analysing those a bit. They’ve been improved! The actual combat reports, much clearer than the old ones! You get a detailed report by clicking on it. 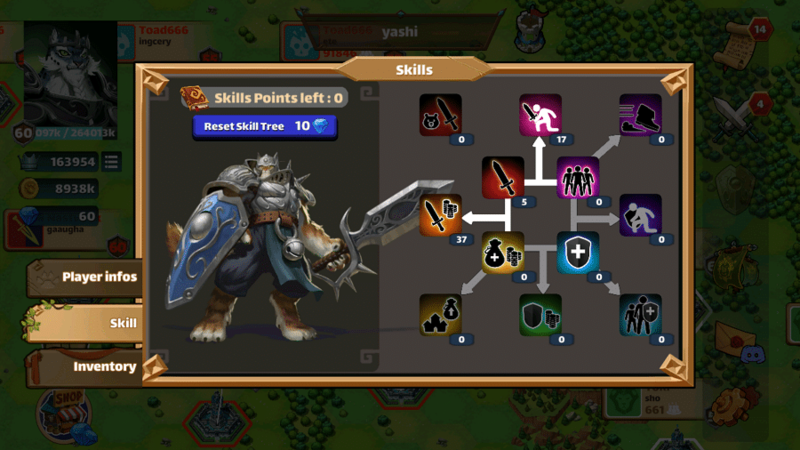 Here is one of the first mockups or the skill tree. Benoît DUCREST is the publishing director for this website.